Apex Therapy Services employs a core group of OT contractors, each of whom is registered with the College of Occupational Therapists of Manitoba (COTM) and the Canadian Association of Occupational Therapists (CAOT). Each OT is trained in a wide variety of services, but also has special interest and training in specific areas. Apex Therapy Services is therefore able to provide the best fit for each client’s needs. Russel is the owner and manager of Apex Therapy Services. 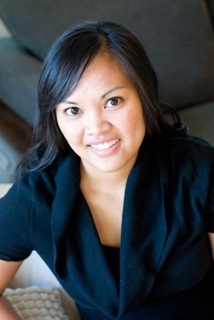 Russel graduated from Medical Rehabilitation, Occupational Therapy at the University of Manitoba in 1999. Russel has worked in a variety of settings since graduation some of which included acute hospital care, community therapy, and private practice. 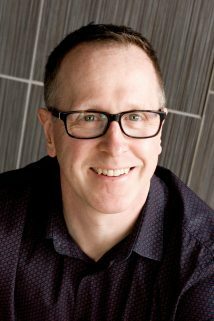 As a private practitioner, Russel has worked with many agencies throughout Manitoba to assist clients with a return to normal function both at home and in the workplace. Russel continues to provide consultation to a psychiatric institution, assisting with the discharge process and return to work. Tracey is a registered Occupational Therapist who graduated with a Master’s degree in Occupational Therapy, Faculty of Medical Rehabilitation in 2009, and also holds a Bachelor of Science Degree from the University of Manitoba. 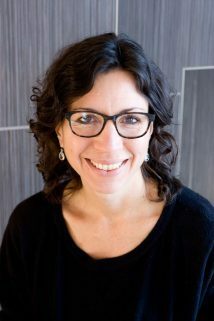 Prior to joining Apex Therapy Services in 2011, Tracey worked in private rehabilitation in British Columbia providing OT services both in the community and through work hardening programs. Tracey continues to assist clients living with various physical, cognitive and psychological conditions to help achieve their functional and vocational goals. Tracey has a particular interest in vocational rehabilitation conducting workplace disability management, ergonomics, and injury prevention services. Chris Friesen is a registered Occupational Therapist and a graduate from the Masters of Occupational Therapy program at the University of Manitoba. Chris has had extensive experience working with clients with various neurological conditions in areas such as complex seating, accessibility aids, and barrier-free environments. Chris has also enjoyed the opportunity to practice cross-culturally with spinal cord injured clients in southern India in 2015. In addition, Chris has worked in community mental health and continues to work with more complex return-to-work files through Apex Therapy Services. 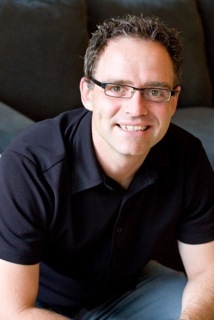 Scott Barrows is a registered Occupational Therapist who holds a Masters of Occupational Therapy degree from the University of Manitoba and a Bachelor of Science degree from Brandon University with a major in Computer Science. Scott has experience working in the rural farming and industrial community and has worked extensively with amputations, spinal cord injuries, and various other neurological and orthopedic conditions. Scott also specializes in Assistive Technology and has a passion for assisting individuals to learn and embrace technology solutions. Kale Lutomsky is a registered Occupational Therapist and a graduate from the Masters of Occupational Therapy program at the University of Manitoba. Kale has extensive experience working with physical, psychological, and cognitive- perceptual impairments in a return to work capacity. Additionally, he has had the opportunity to work in a case management role from a community mental health perspective, ensuring clients receive timely services, with the goal of returning to work. 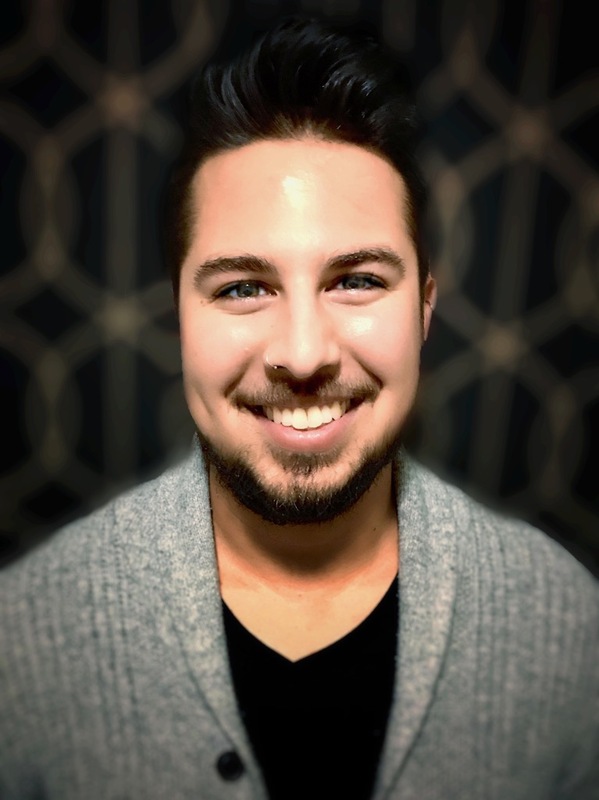 Upon joining Apex Therapy Services, he continues to work with a variety of clients with physical and mental impairments in a return-to-work capacity and provides in-clinic Matheson Functional Capacity Evaluations.